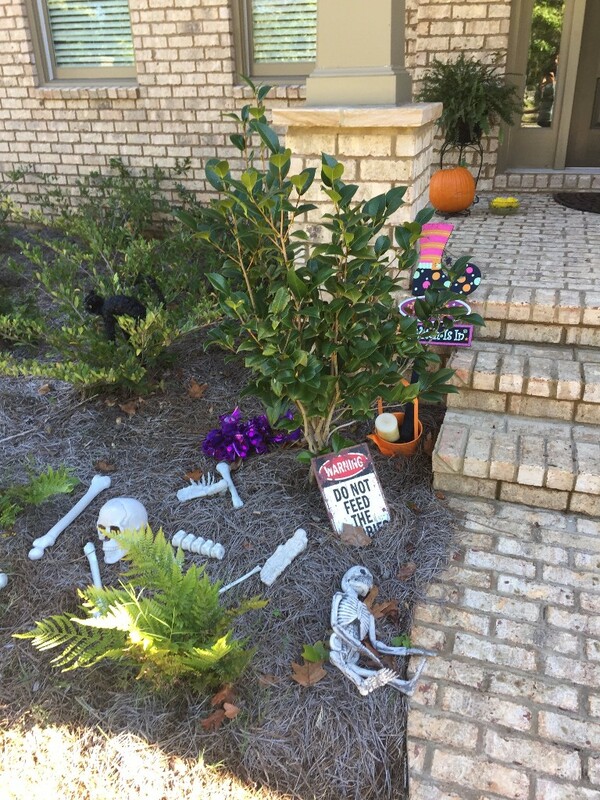 How is your skeleton looking lately? Any fractures, breaks or splints to share about that yoga poses have helped you to heal? During this exciting time of year we take a closer look at how we are held together. In yoga poses, we get to see how fear can be embedded deep in our bones. A lot of times when it comes to getting adjusted in a yoga pose, a natural fear arises. What will happen if the body gets moved into a new and unfamiliar space? It could be a good thing but also a scary thing! Becoming vulnerable in a yoga pose is exactly the thing that gives us a rush inside.We live for those moments when we know something good is about to happen, trying to imagine it. Not having any explanation for how sublime it felt when it actually happens! Yoga offers a trip into the graveyard of bones that assemble our skeleton. It is a place where we hold memories, and hence deep emotions, judgements, impressions or even “samskaras” we bring in from other lifetimes to burn up in this lifetime. In our skeleton we hold karma, nutrients, misalignments and other mysterious contents. Halloween is a supernatural experience where we get to shine light into all the creeps around in our unknown force fields of our aura, right down into our bones. 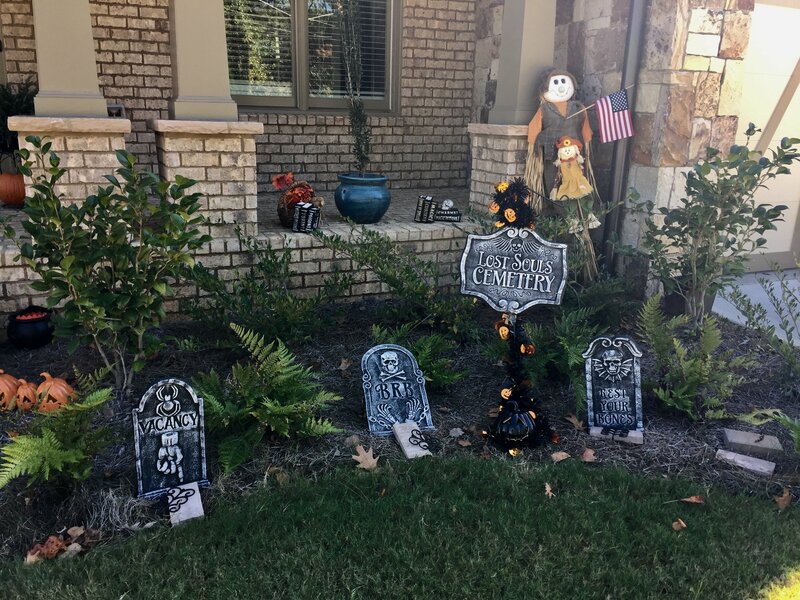 I put up a graveyard in my front yard to celebrate Halloween with a sign that says “do not feed the zombies” How many zombies do you think we feed on a daily basis? What will we be like when its our time to tomb up or go under for good? I dare you to take a look at your skeleton, to x-ray yourself from the inside out and see what you find? As you project whatever force your Halloween attire represents this year, or even take some time for rest and relaxation in your pajamas, may it seep into your bones!!! Make your creative force and bravery take you to a place of awareness and elevate you beyond your fears of the mind into the REAL Potential of YOU! If you are truly daring.. I am now doing intuitive readings for Halloween! Contact me to get your 10 min complementary view of what you would like to uncover! or.. See you on the yoga mat! Kamlesh has pursued yoga studies for the last eight years. Her initial interest arose from her cultural heritage and her ancestors are from Punjab, India. She pursued wellness studies in college, obtaining a BA in Psychology, MA in Physical Education and a CLAD Teaching Credential.